Japan is full of great stories. Let’s share the experience of traveling in Japan. Find your adventure! Share your adventure! 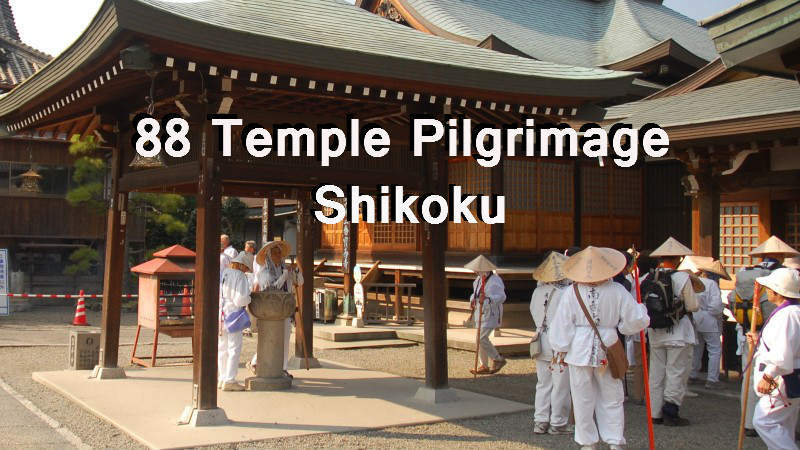 This month’s featured adventure: Shikoku pilgrimage trail of 88 temples.